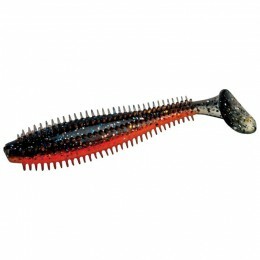 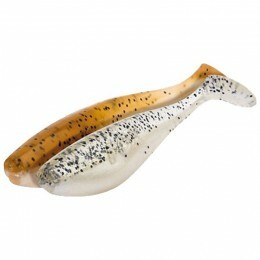 The long awaited Spro BBZ 2.5" swimbait was developed by Bill Siemantel. 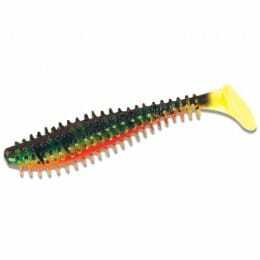 He was who discovered that such a small, refined swimbait should be able to seduce any predator - and he was right! 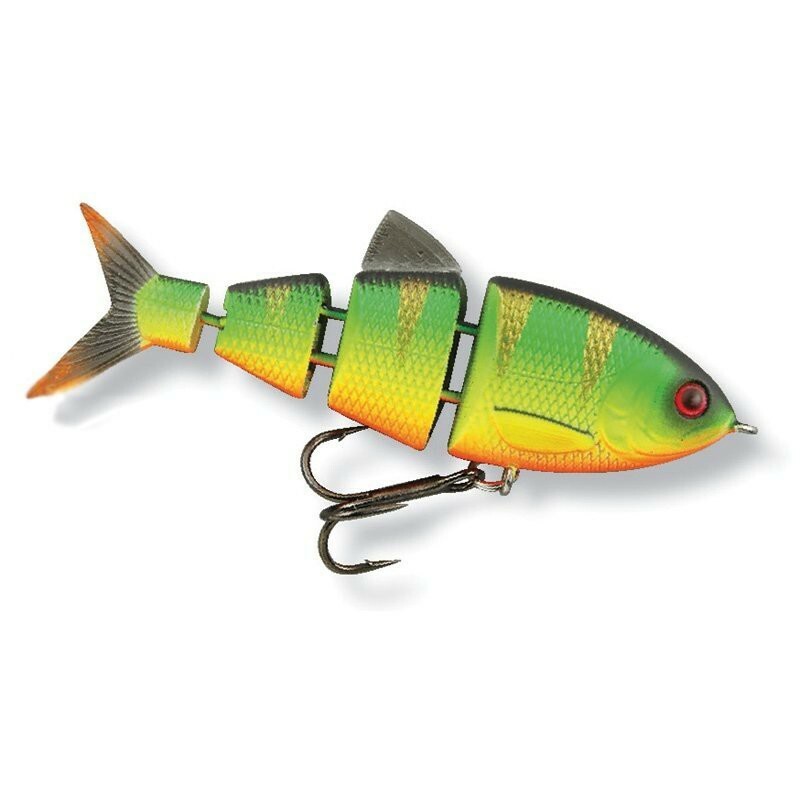 The Spro BBZ 2.5" has already resulted in many species on the bank and when small fry and baitfish congregate in numbers, this is a true killer. 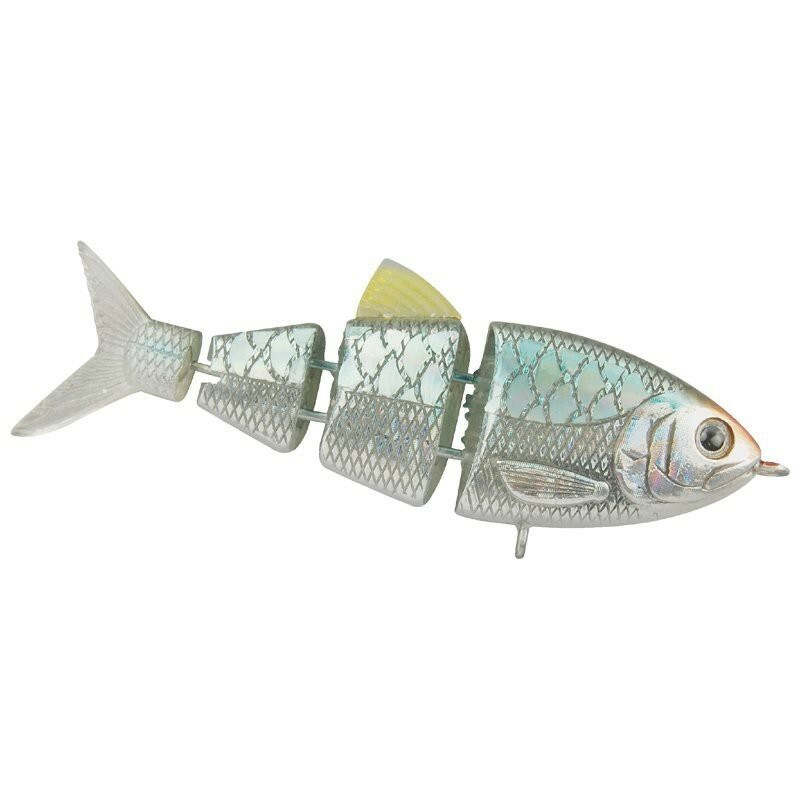 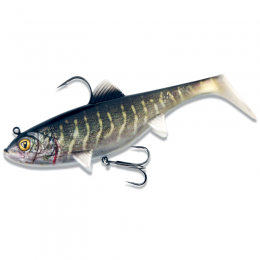 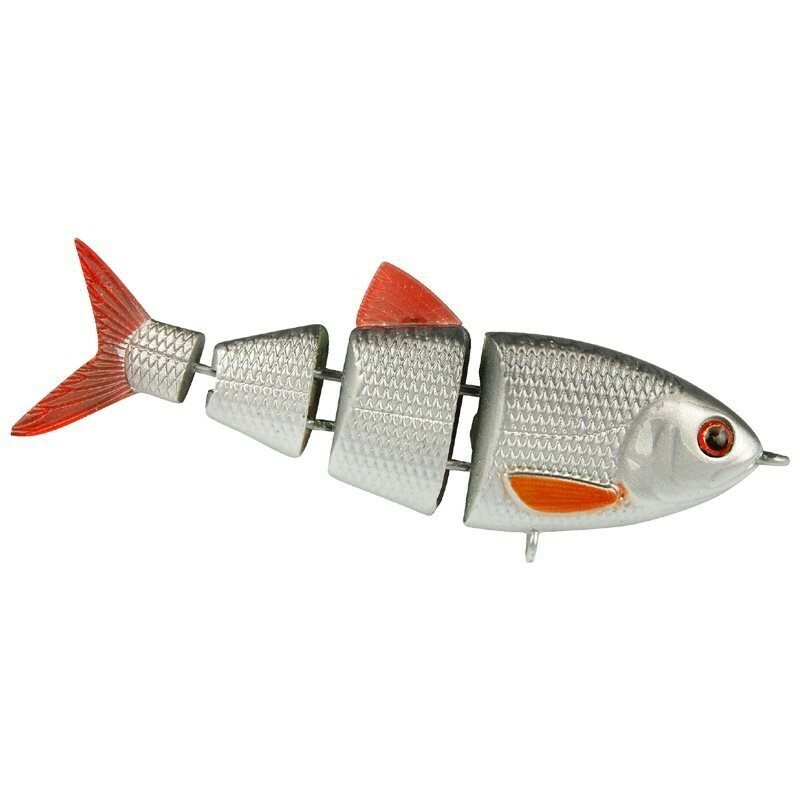 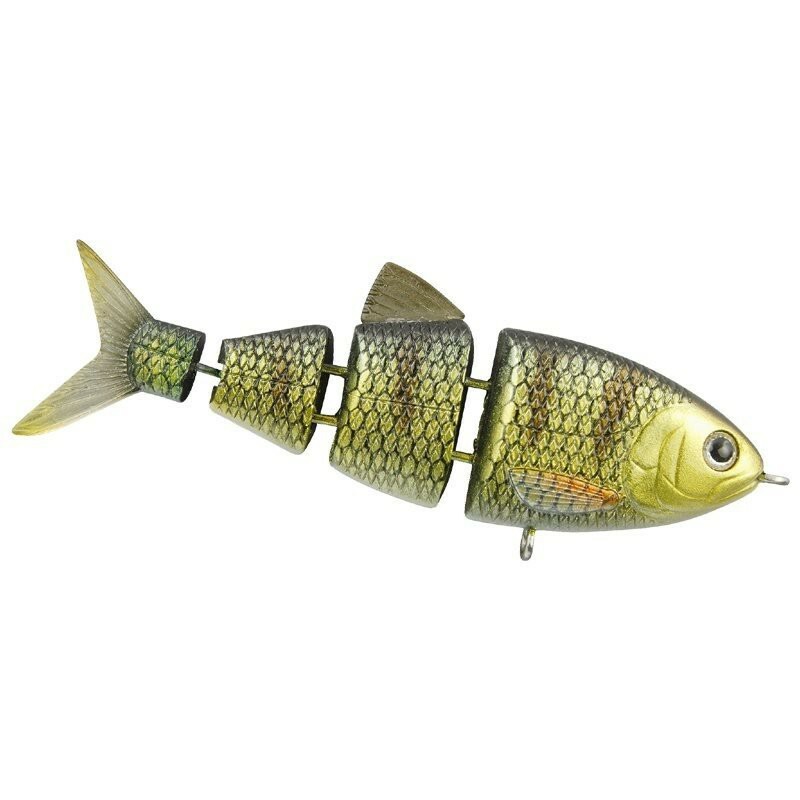 Equipped with a high quality Gamakatsu 13NS #8 treble hook the Spro BBZ 2.5" is a true work of art in minature that casts further than expected for its diminutive size and retains the excellent swimming characteristics of is large siblings.